This arm of the church is designed to enable men prosper at whatever they turn their hands to. We have generations of men working side by side, each with its own mind-sets, habits, and customs but under the same banner of purpose. We encourage strong relationships between men so that everyone collaborates and learns from the experiences of others. We see collaboration as a key building block in the battle against mental health, crime and violence that is prevalent in society. 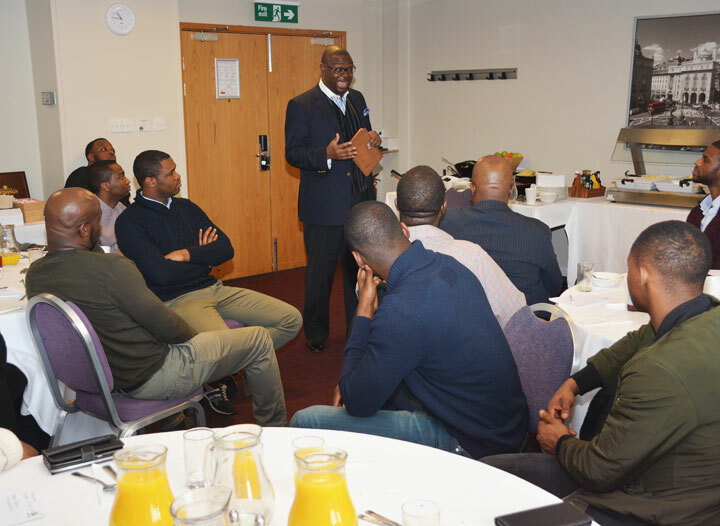 Through our men’s ministry we have created networks of expertise in areas of commerce, enterprise and also in faith. 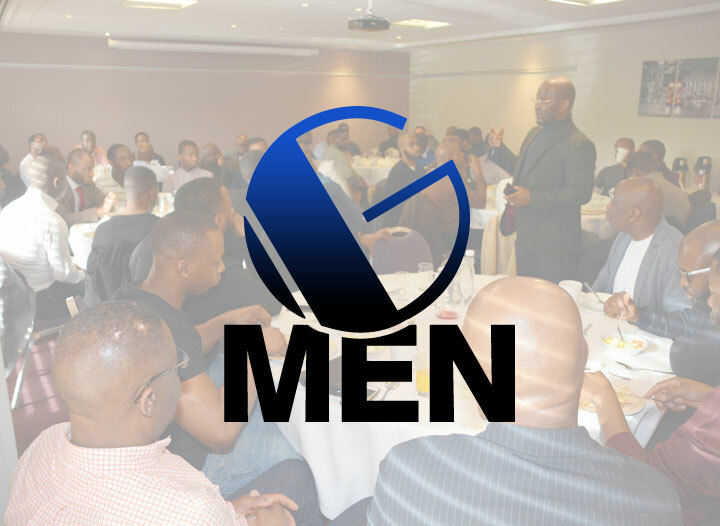 Men are an important part of both family and society; as such, our ministry devotes its resources to helping them prosper in the duties as Grandfathers, Fathers, Husbands, Uncles, Nephews and Sons. We have a series of events every year where the men come together to pray, socialise and go away together on a retreat.